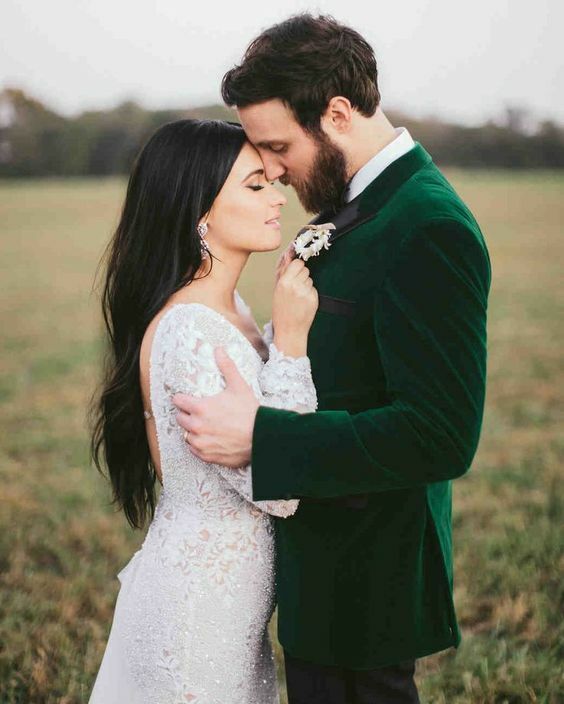 The St Patrick’s Day celebrations have given us all the feels! 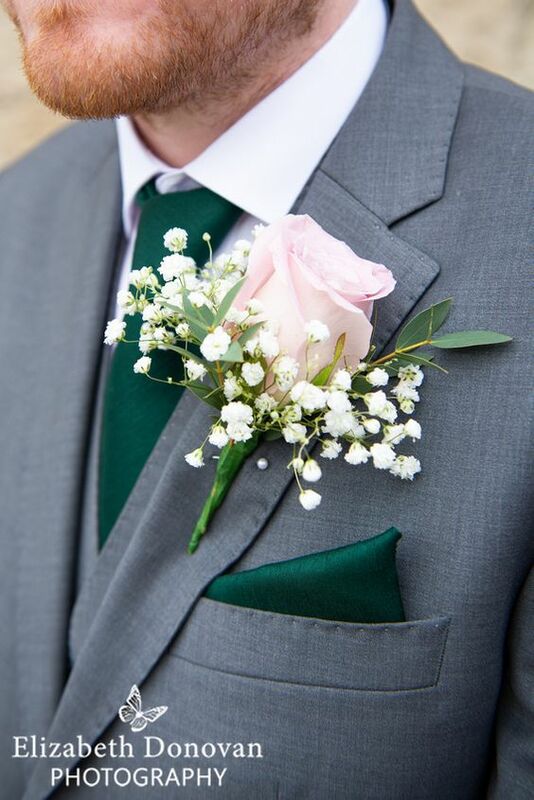 For lovers of this fab Irish holiday, perhaps having a green wedding is the way to go. 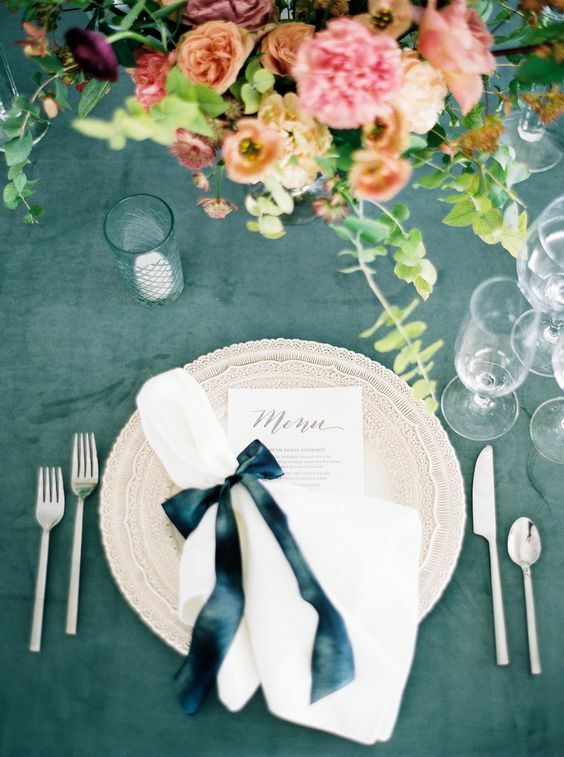 We’re all for a lovely wedding theme, and sometimes incorporating a gorgeous colour is the best way to do it. 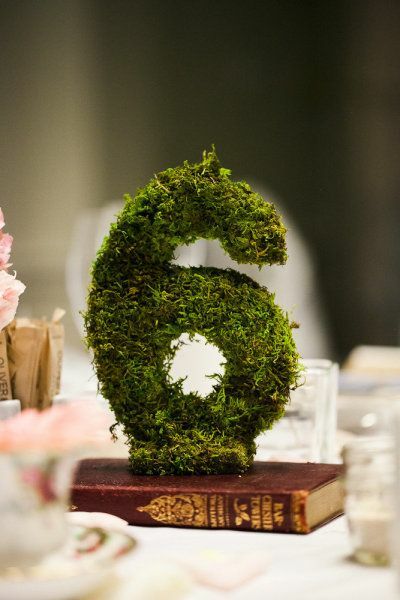 We’ve rounded up some super cute ways you can have a green wedding of your own. 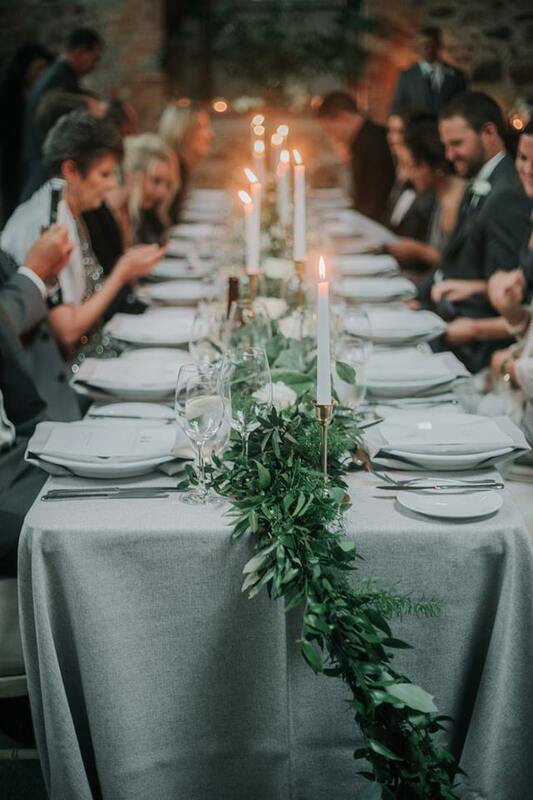 From pretty dresses and greenery on the tables to lovely accessories, brides are spoilt for choice! 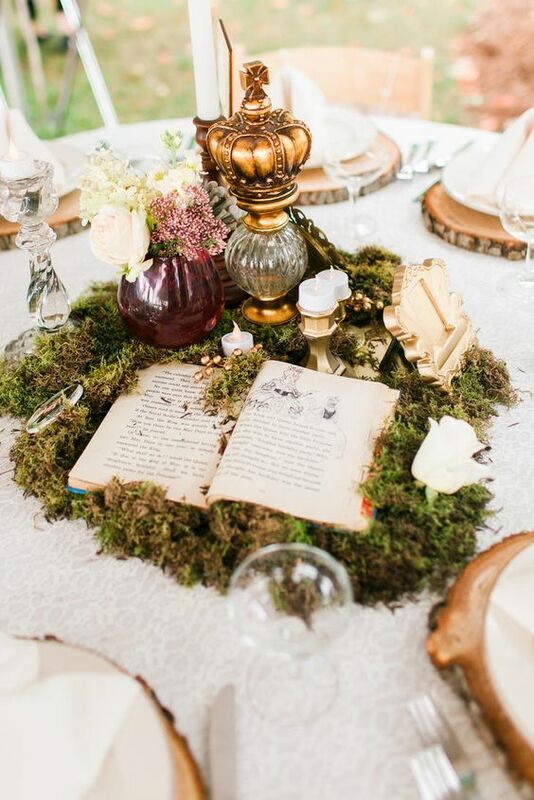 Throw some pretty green leaves on the tables (more inspo right here), or go rustic with moss! 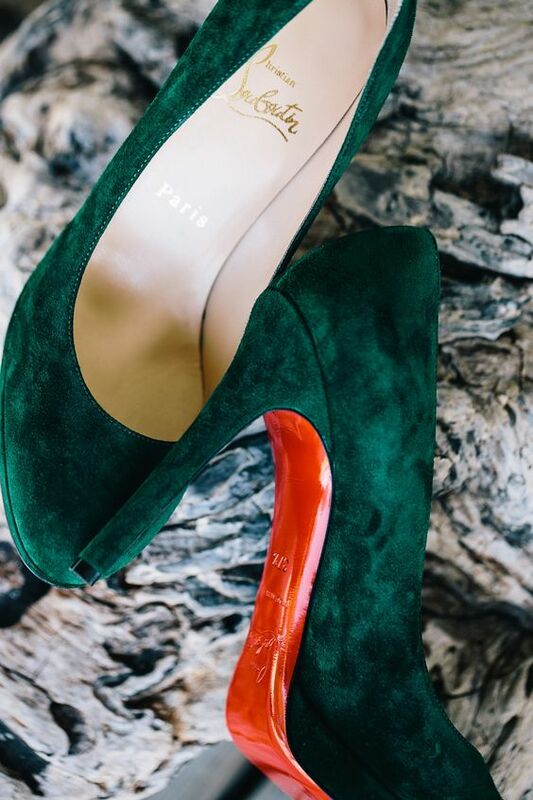 In the mood for something simpler? 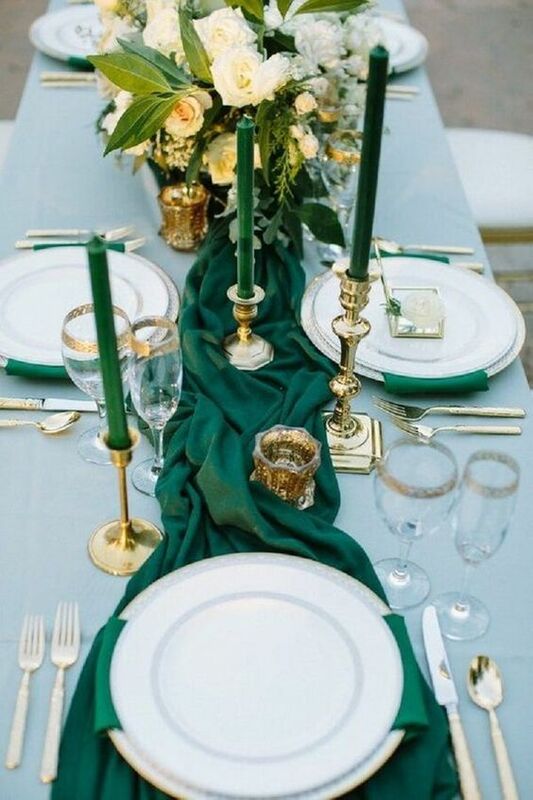 An understated green fabric table runner or some emerald green candlesticks are a lovely touch. 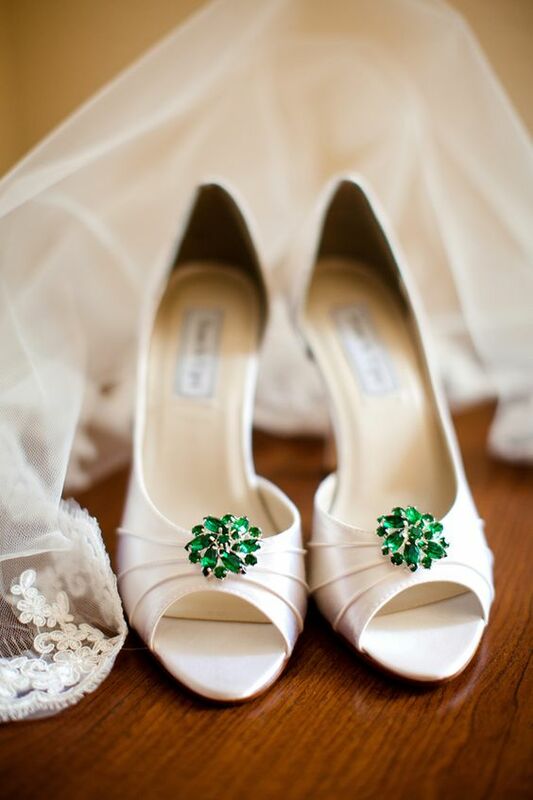 Pretty shoes and jewellery.. this is a super simple and effective way to incorporate some gorgeous green into your wedding! 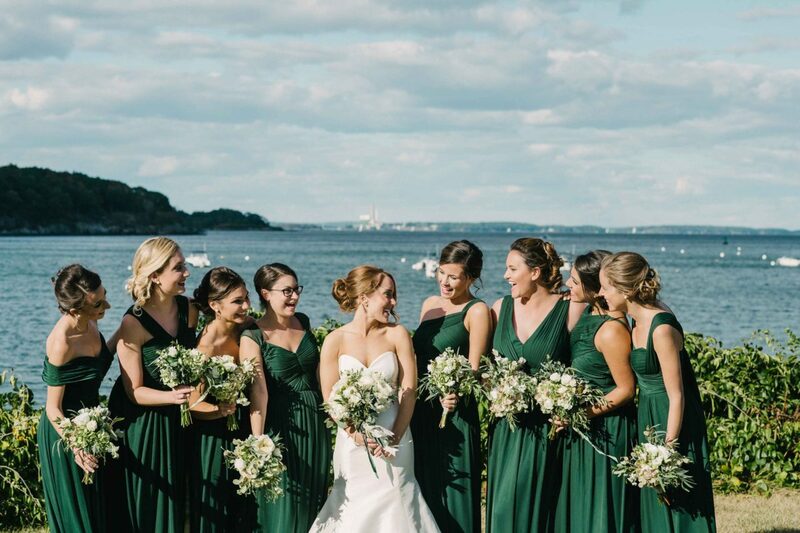 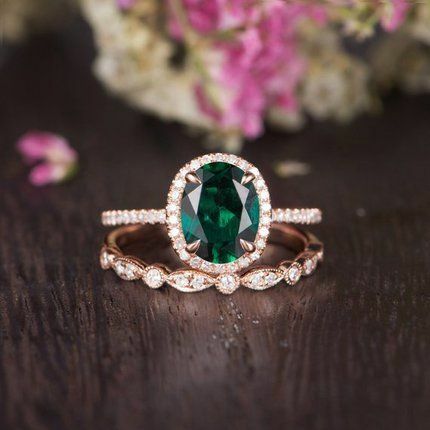 A green wedding wouldn’t be complete without adding something to your bridal party’s attire. 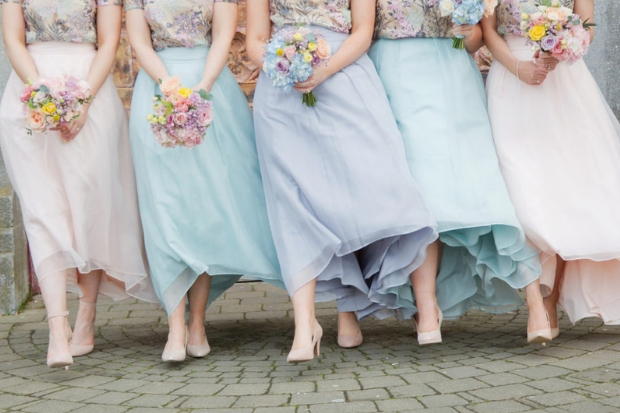 Stunning dresses or cute robes for the girls. 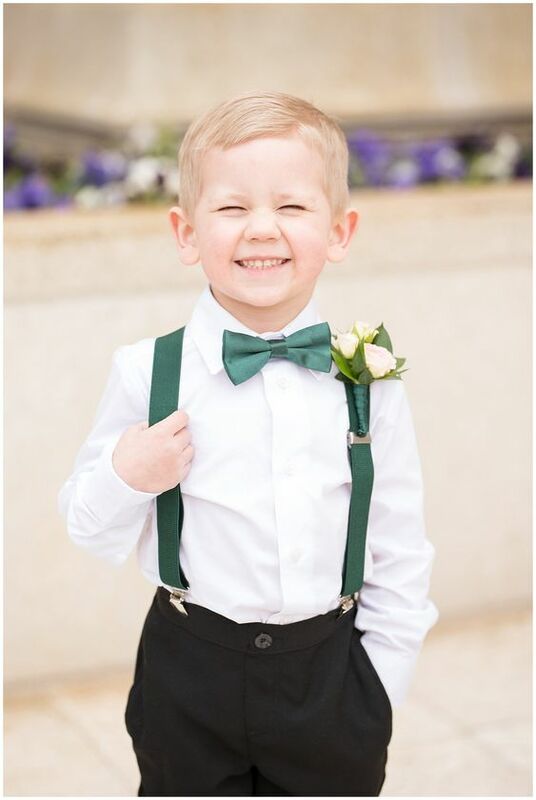 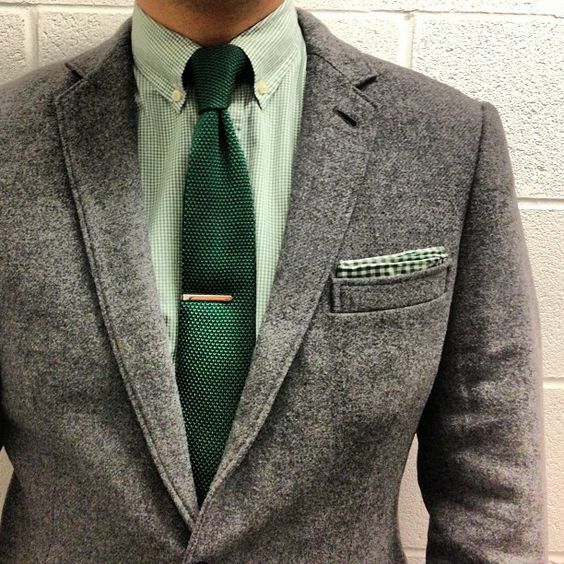 Bold green suits for the gents, or cute accessories for the page boy. 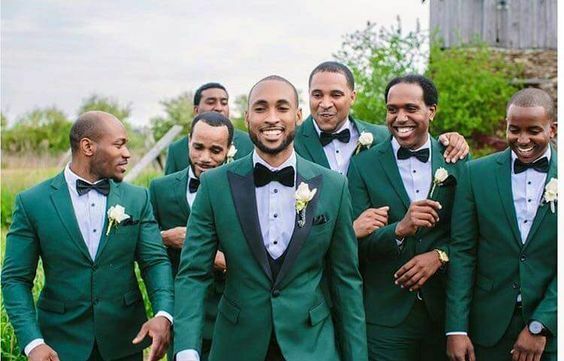 A bold groom may feel confident in a full green suit, but if not, that’s what green ties and accessories are for!